Based on the North Shore of Auckland, Lind Electric provides electrical services to home owners and Light Commercial in the greater Auckland area. We pride ourselves on doing the best electrical work possible. As a Lind Electric customer, you will benefit from sound advice and superior workmanship. 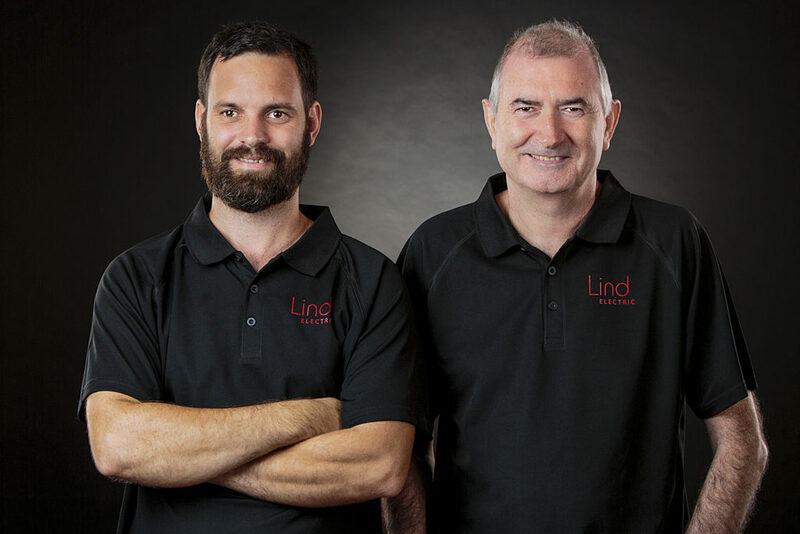 With over 35 years of electrical experience including expertise in the latest technologies, Lind Electric can offer you the best solutions.